Ronald Presutti DDS, a resident of the Ohio Valley, graduated from the University of Cincinnati with a degree in Psychology. Deciding to change vocations and directions he entered The Ohio State Dental School in 1973, and graduated three years later in 1976. 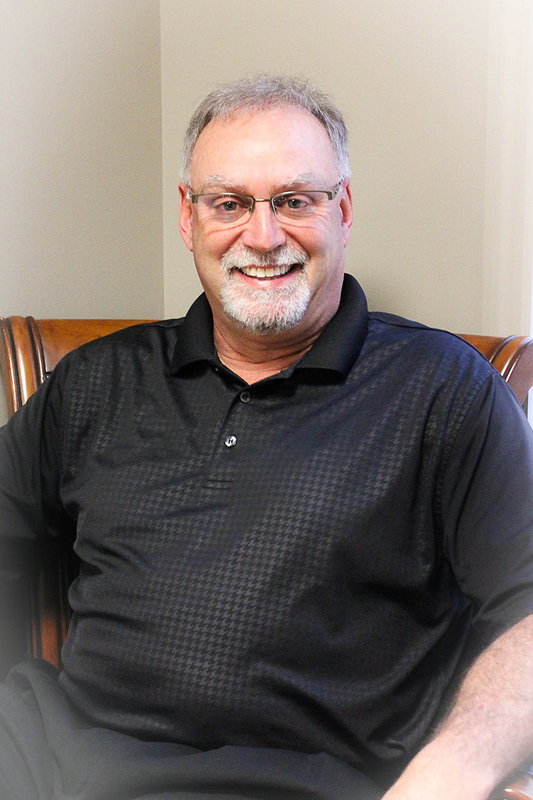 In 1977 Dr. Presutti moved to downtown St. Clairsville and began his dental career. With the loyalty of existing patients, word of mouth referrals, and the number of new patients, the dental team moved to a new facility especially designed for the practice of dentistry. Through continuing education and state-of-the-art equipment Dr. Presutti and staff are able to provide you with the highest level of care for you and your family. 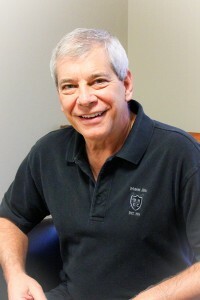 Michael Derosa, DDS, a longtime resident of St. Clairsville, graduated from St. Clairville High School in 1976. Dr. Derosa continued his education at The Ohio State University where he graduated with a business and accounting degree in 1980. From there he entered The Ohio State Dental School, graduating in 1984. During his tenure at the dental school Dr. Derosa was chosen to be the student dentist of the Ohio State football team. Dr. Derosa moved to St. Clairsville in the fall of 1984 and has been in partnership with Dr. Presutti for the past thirty years. The new office location provides state of the art dentistry with a humble down home atmosphere. 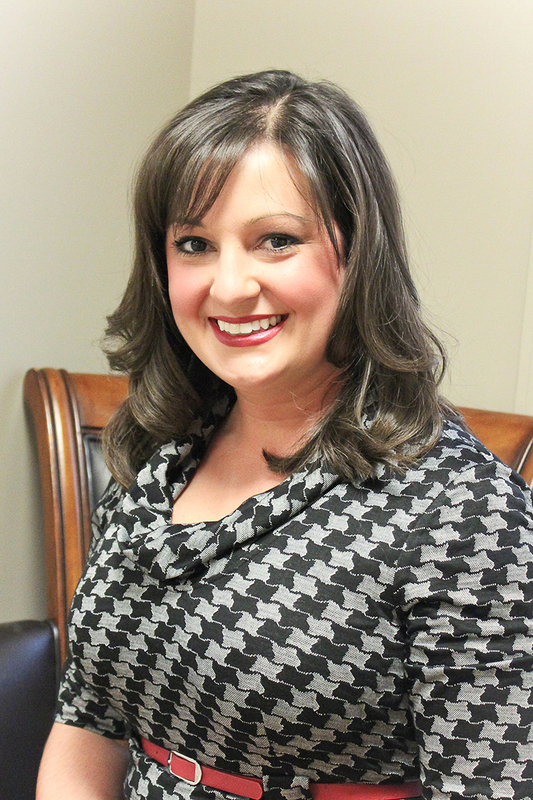 Erica Booth-Barricklow, DDS, a lifelong resident of the Ohio Valley, graduated from Bellaire High School in 2002. Dr. Booth-Barricklow attended Muskingum College in New Concord, Ohio, graduating in 2006 with a Bachelor of Science degree in Chemistry. Dr. Booth-Barricklow then attended The Ohio State University College of Dentistry where she earned her Doctor of Dental Surgery degree in June of 2010 and joined Family Dentistry in August of 2010. Dr. Booth-Barrickow is a member of the American Dental Association, the Ohio Dental Association where she sits on the Council on Membership Services, and The Eastern Ohio Dental Association where she serves as president of the society. Dr. Booth-Barricklow strives to provide the best dental experience to her patients and thoroughly enjoys working with children. When asked, Dr. Booth-Barricklow responds, “I’m so very thankful for the opportunity to return home and serve the people of our community”.